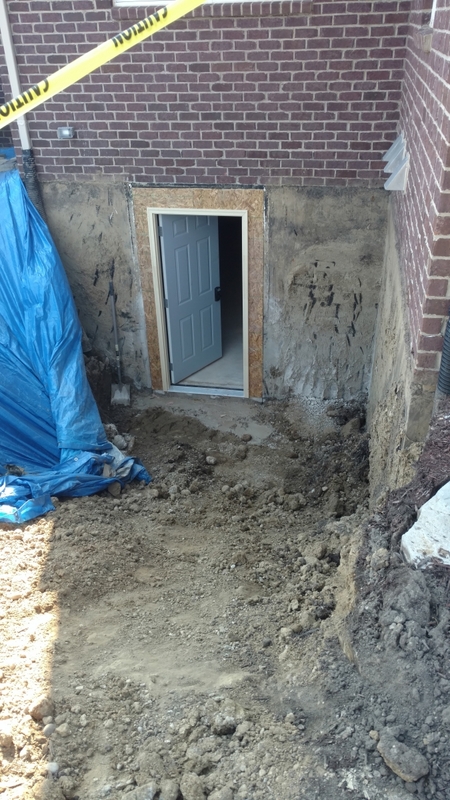 If you live in southwest Michigan there’s a good chance that your home has a huge amount of untapped potential—right beneath your feet. 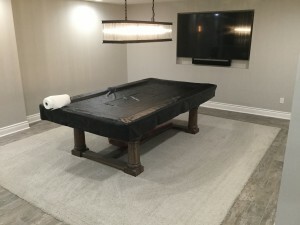 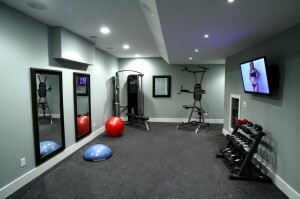 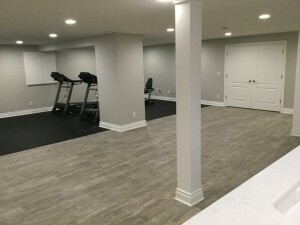 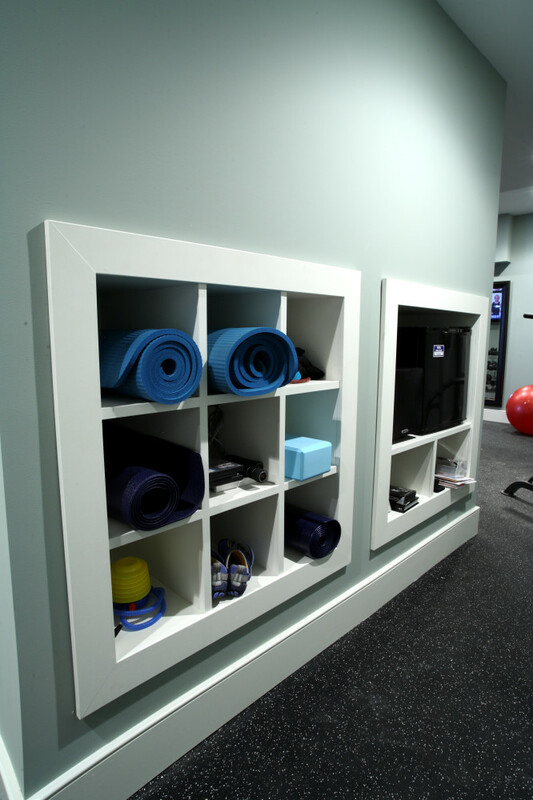 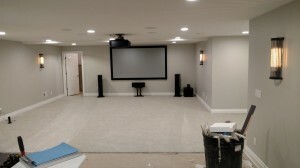 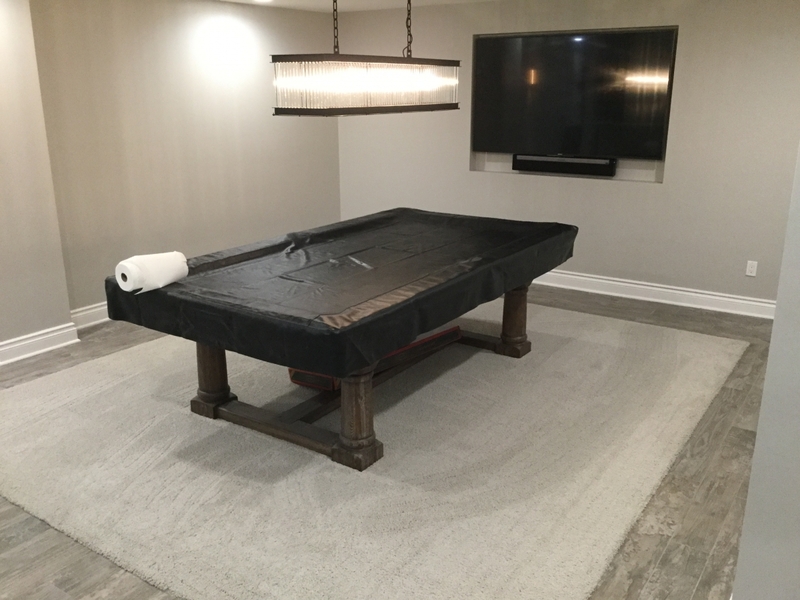 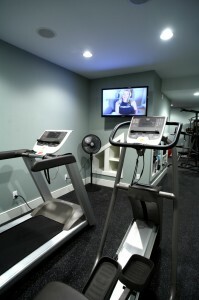 Whether you need extra space for the kids, a workout room, a game room, a craft room, a woodworking shop, or a home theater, you can take advantage of the unused space in your basement. 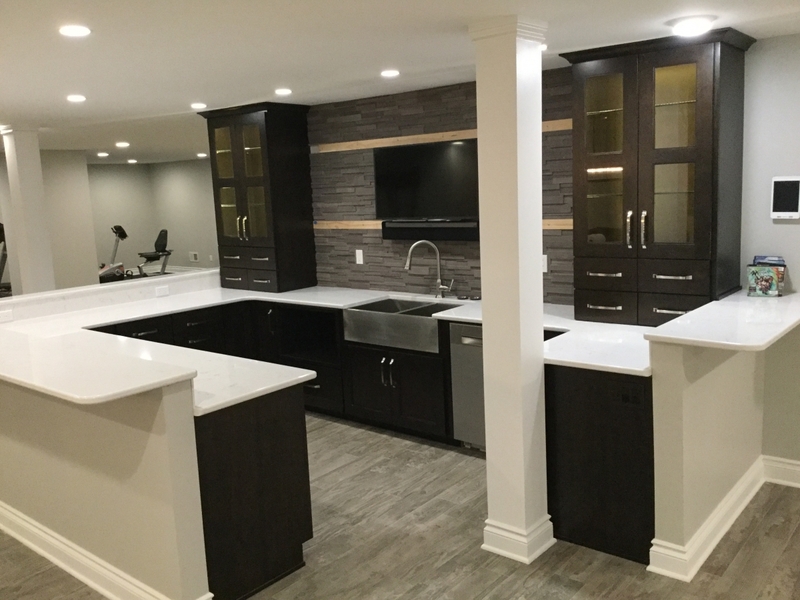 Of course turning a cold basement into a warm and welcoming living space takes planning, skill, and expertise. 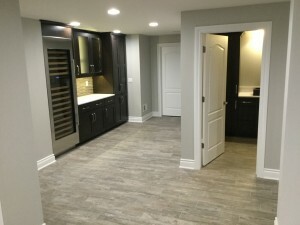 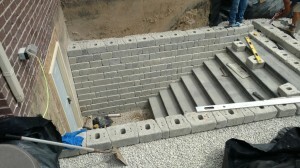 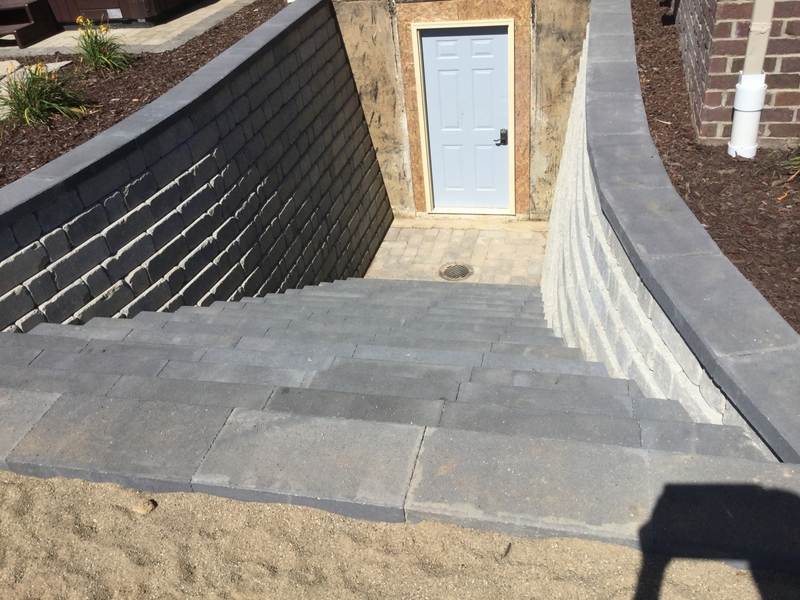 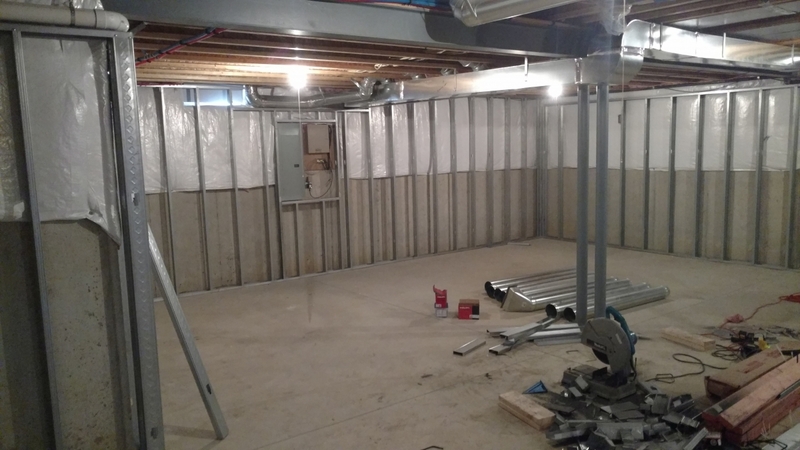 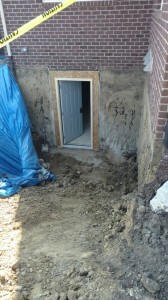 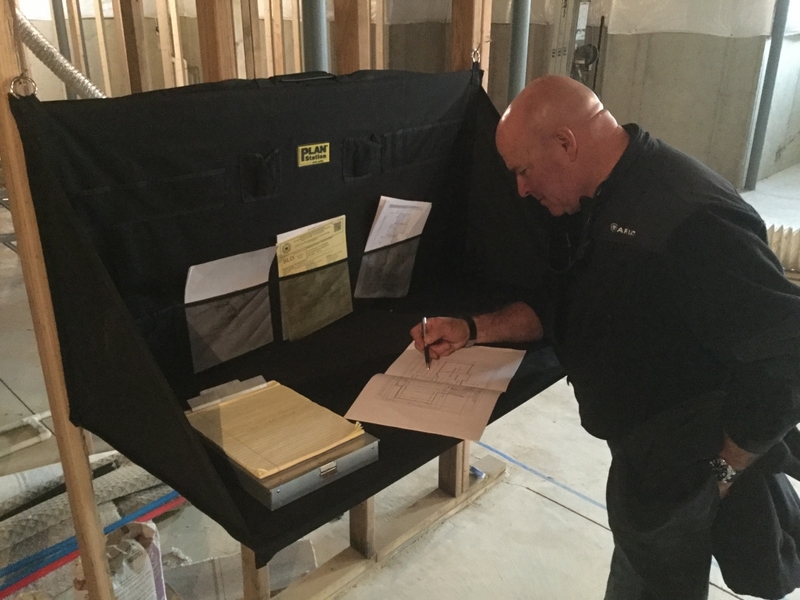 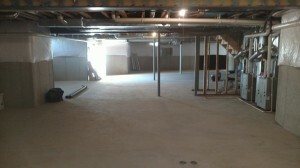 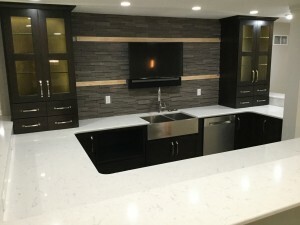 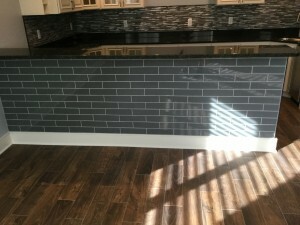 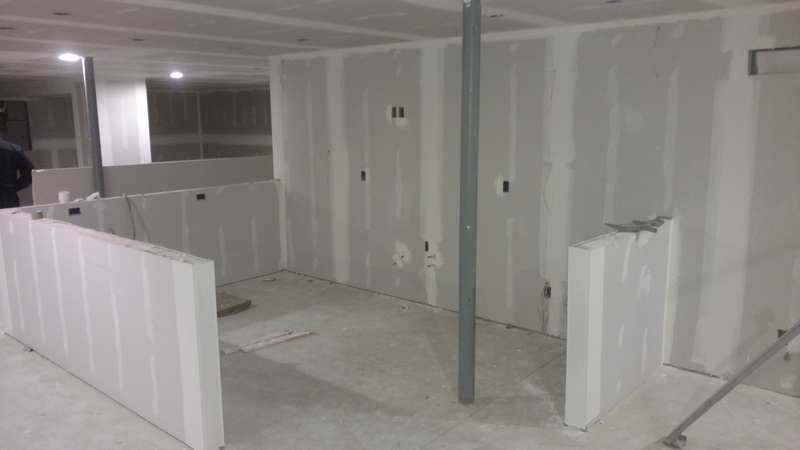 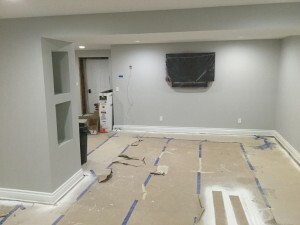 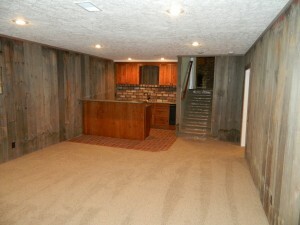 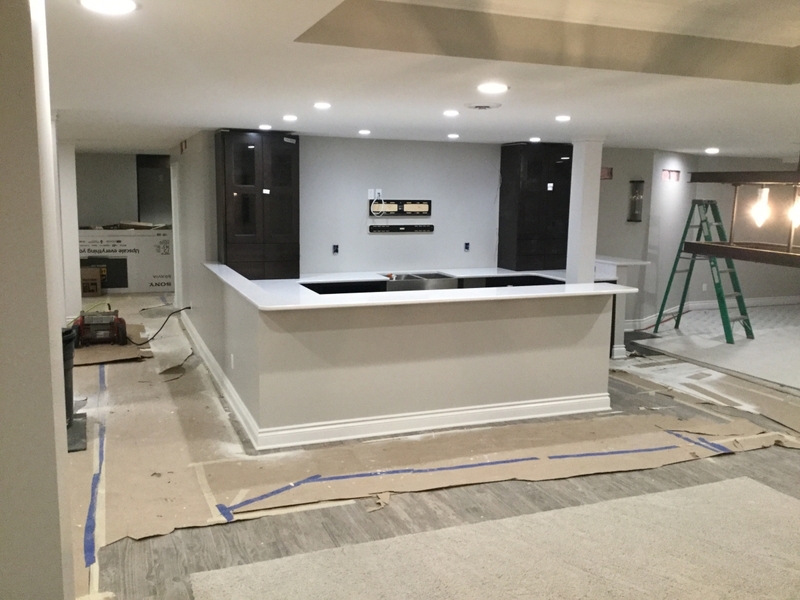 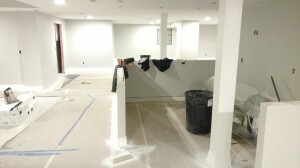 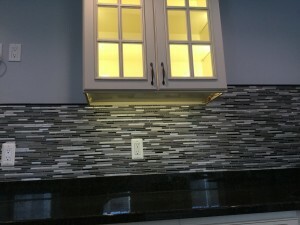 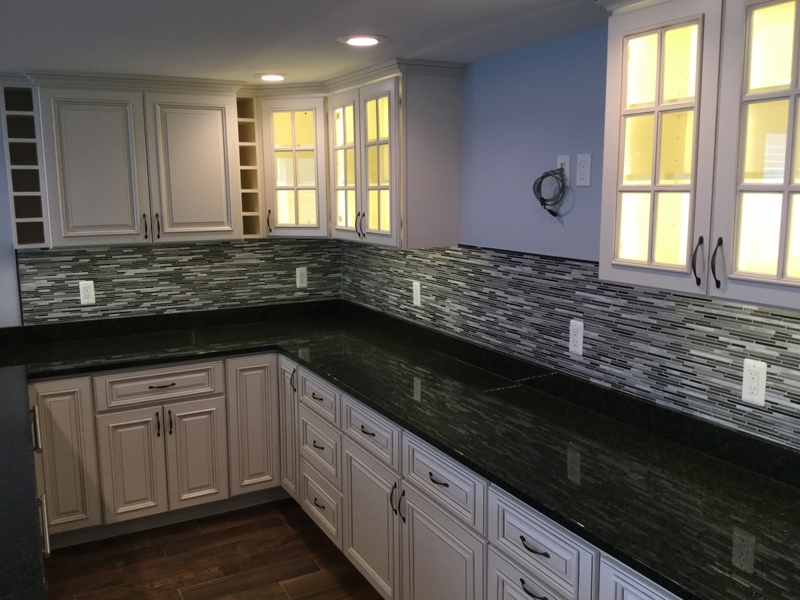 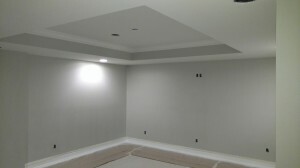 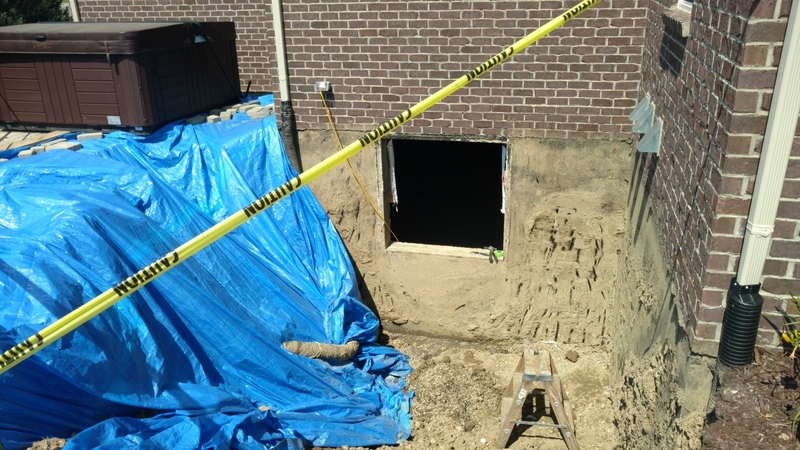 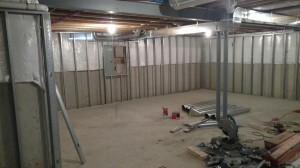 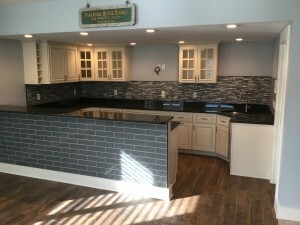 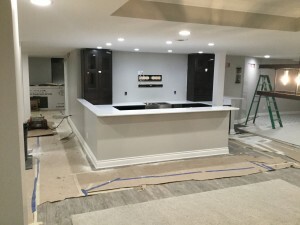 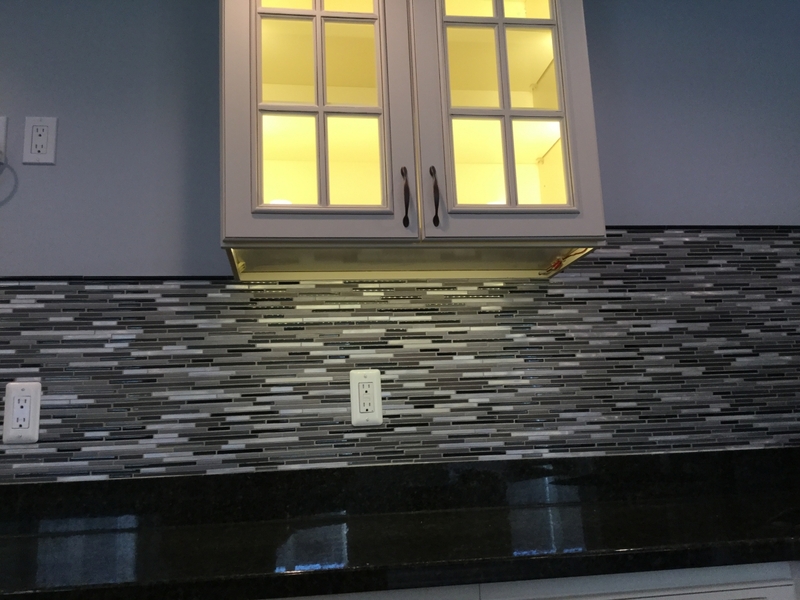 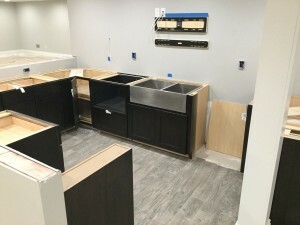 We’ve been helping southwest Michigan homeowners take advantage of their unused basement spaces for more than 20 years. We can help you come up with a great plan for your basement—and get the most out of your Kalamazoo-area home.